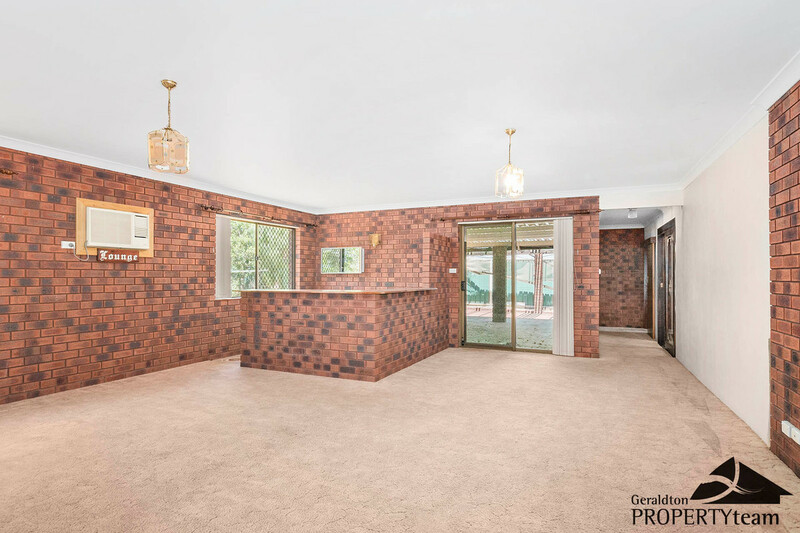 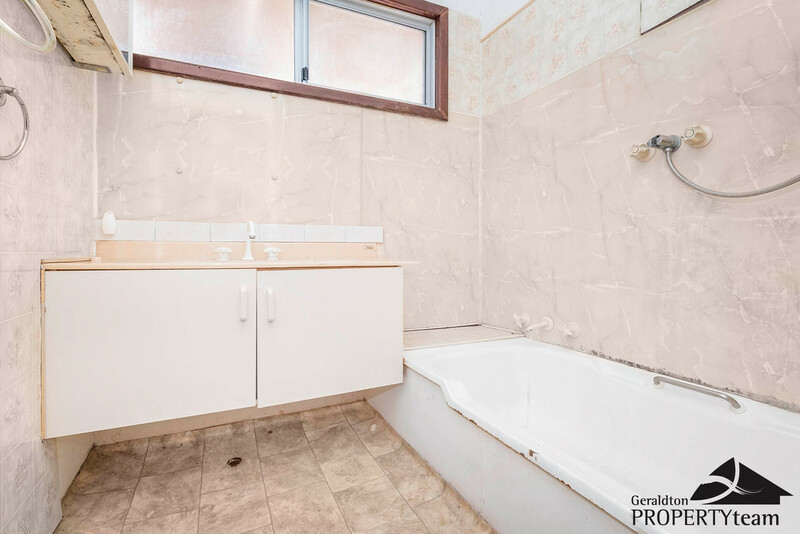 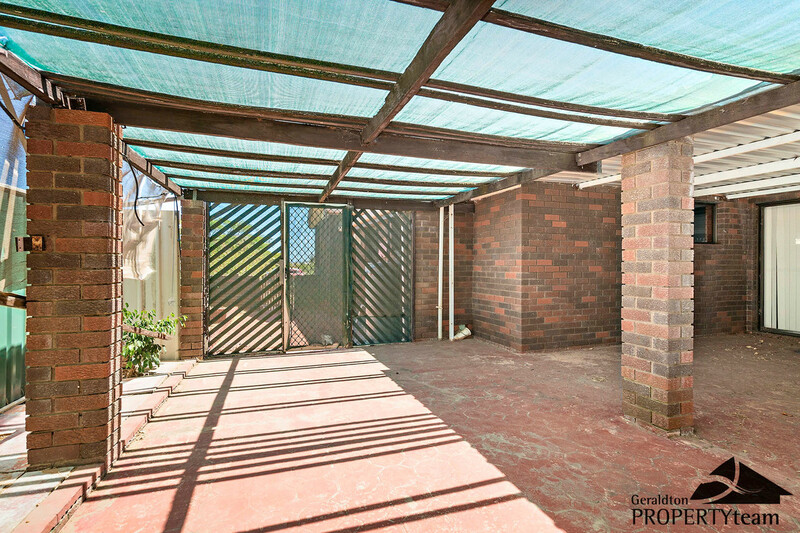 Situated on the desirable Scott road, you will come across this very neat and solid three bedroom brick and tile home. 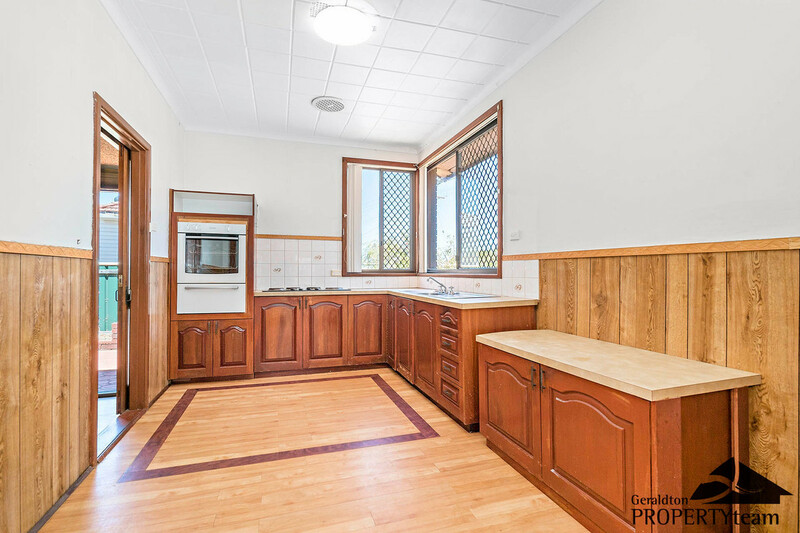 With a flexible floor plan situated on a 1,015 m2 approx. 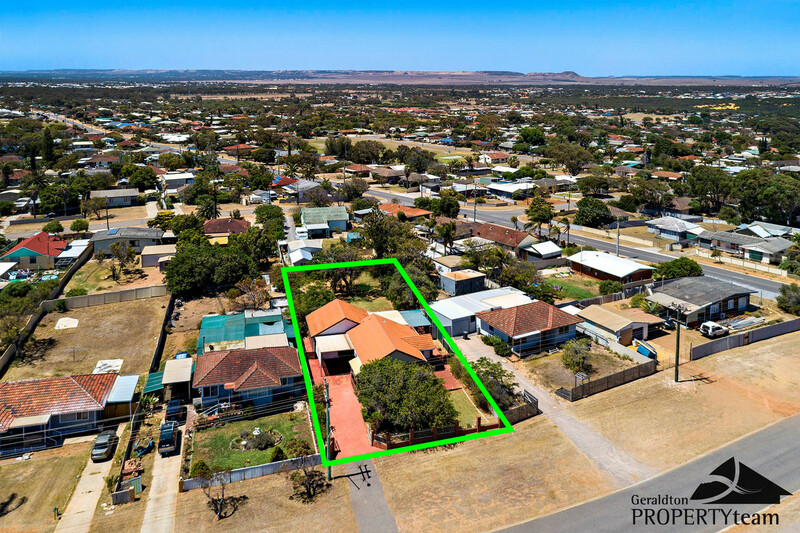 block that provides plenty of options for a single, couple, small family or the savvy investor looking for a well built, well maintained and practical home with space to play, entertain or relax in comfort!! 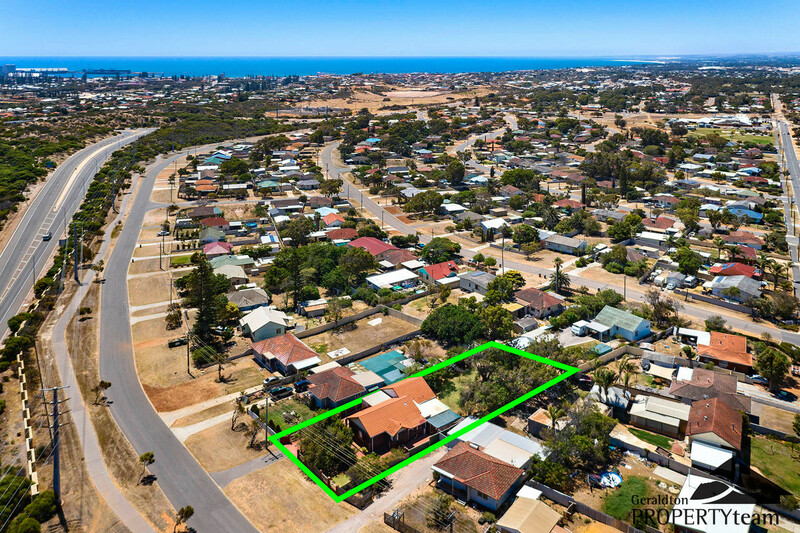 Located centrally only minutes to Geraldton town centre, the Airport, quality beaches and not to mention the new Aldi and Schools around the corner. 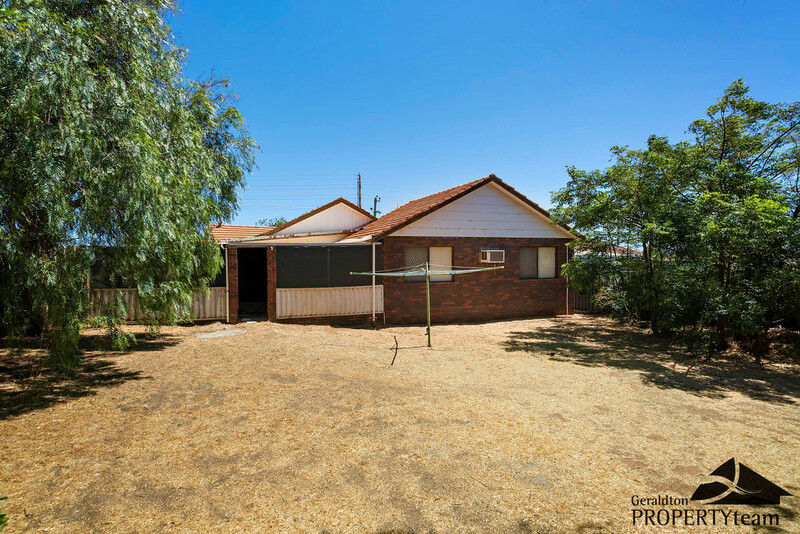 *Large Backyard with garden shed. 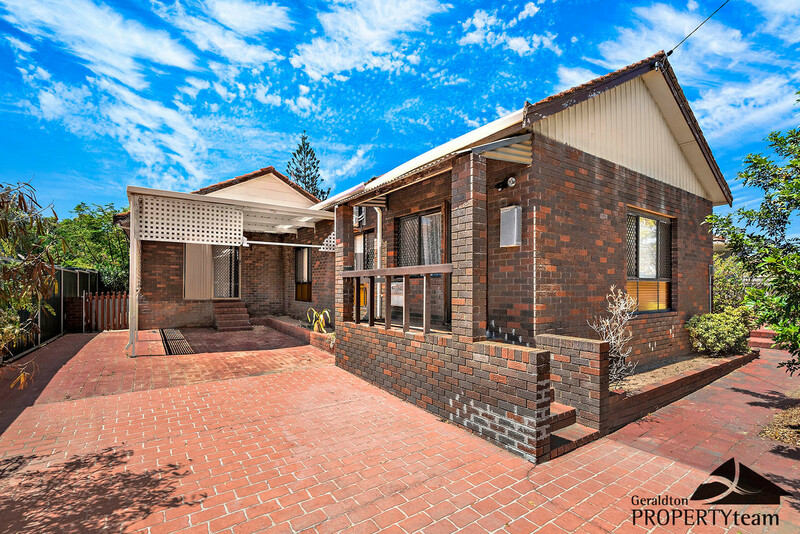 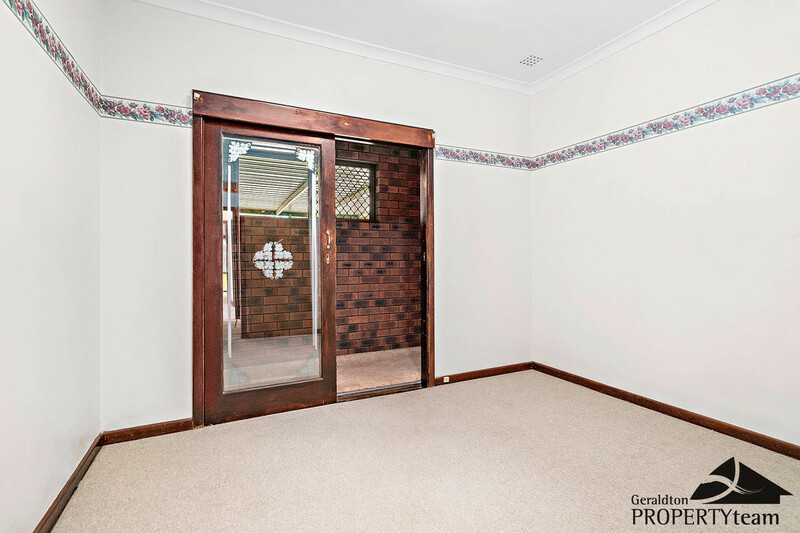 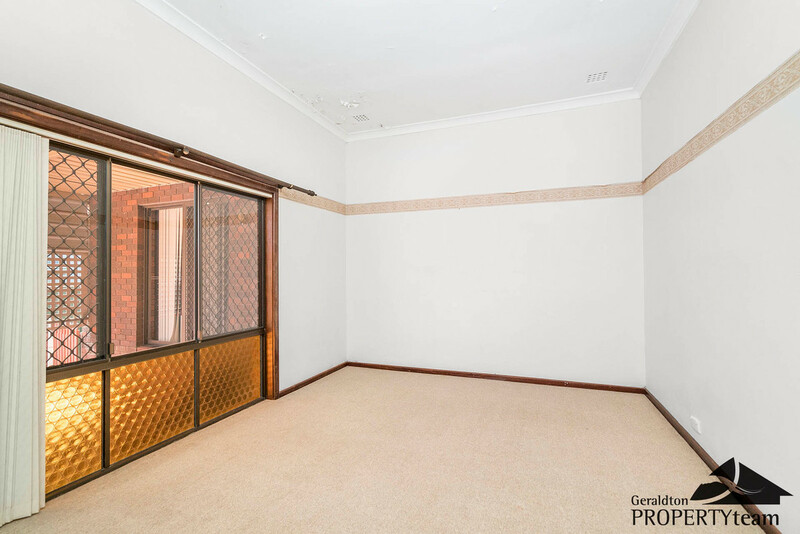 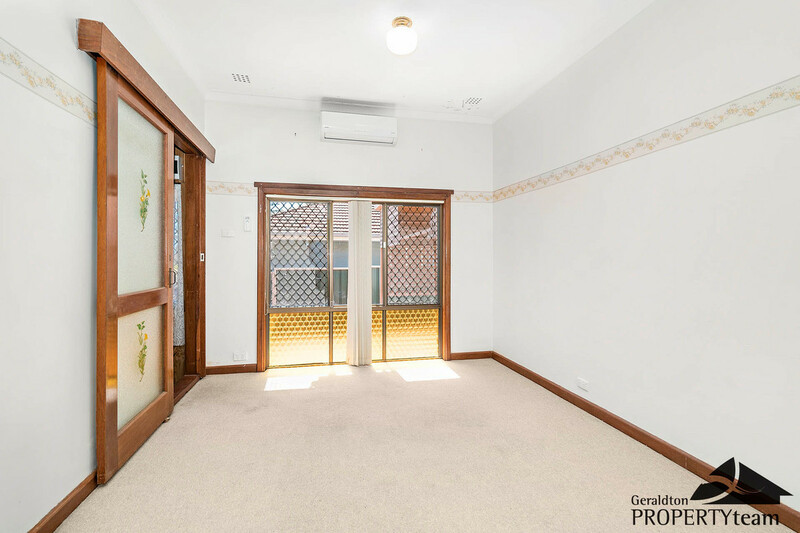 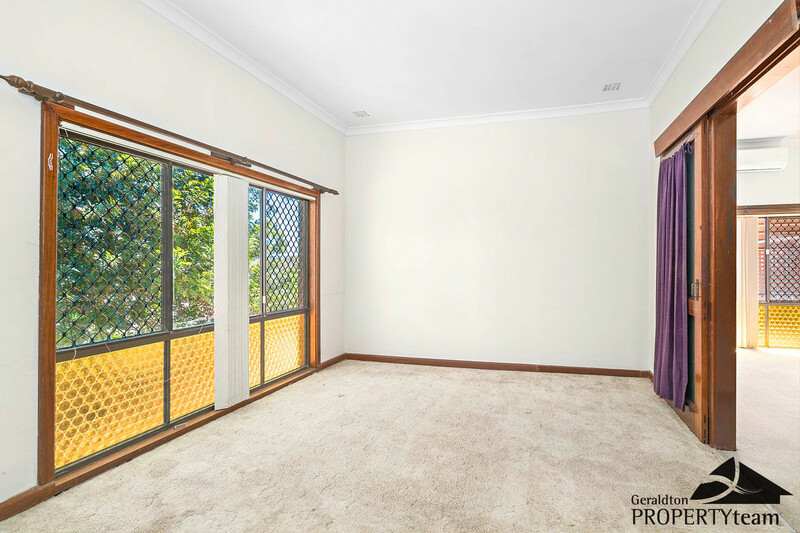 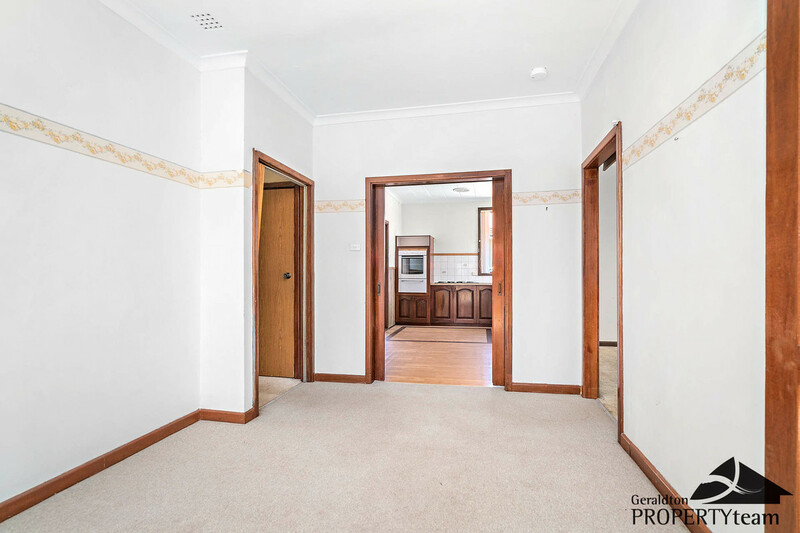 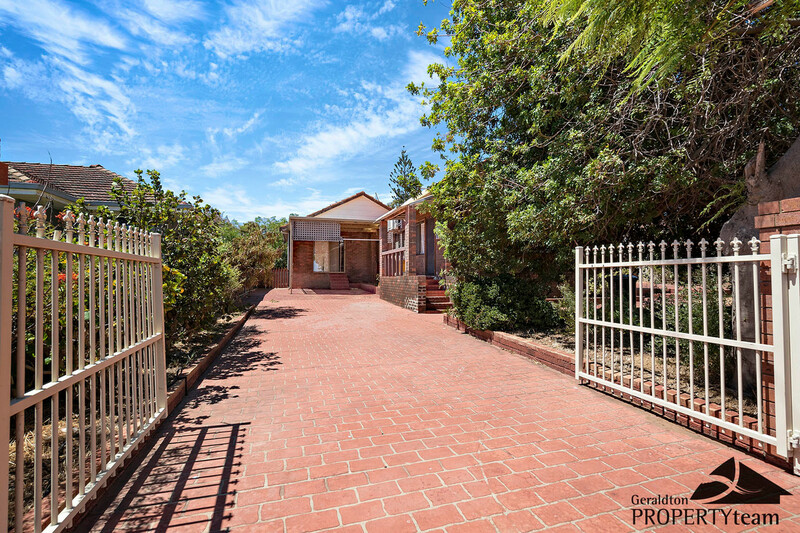 This property represents the perfect opportunity- take the step and get into the property market in Geraldton today!! 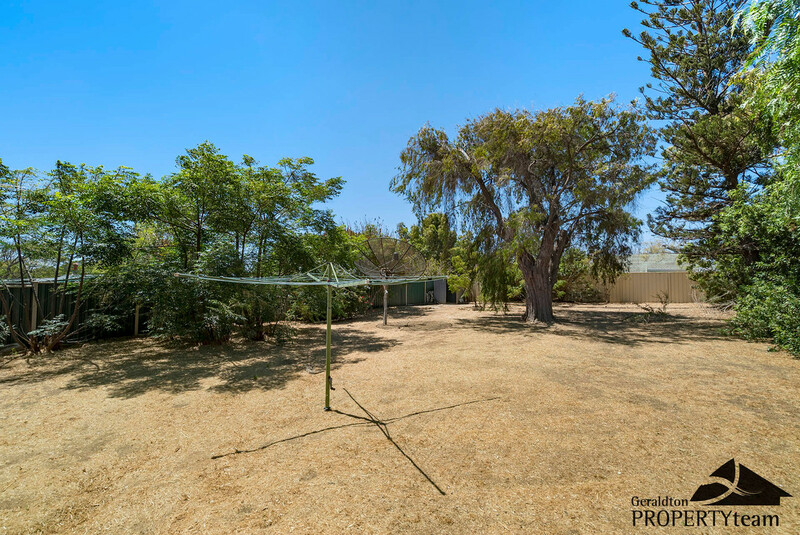 Viewing by private inspection only call Vaughan Louwrens on 0477242443 to arrange.